by Raffaello Cossu - During Sardinia 2017 last year we had the opportunity to discuss with a group of Hygienists about Waste and Health. Without doubt this issue is currently fundamental in the field of waste management, as it represents one of the main population concerns associated with the acceptance of WM facilities. For this reason, a clear stance to this regard should be assumed by scientists. Unfortunately however, the discussion developed in Sardinia made us realize that there is a dangerous lack of communication among scientists, with no reciprocal transfer of knowledge and discussion of experiences. Dangerous because, as a consequence, we leave the population open to fake news and biased opinion manipulation. Closing Round Table to discuss these topics and meet with Society (people, administrators, politicians, associations, etc.) at the closure of Venice 2018. Abstracts should be prepared using the abstract template and submitted to the Organising Secretariat using the online form. Offers of papers for workshops are also welcome. 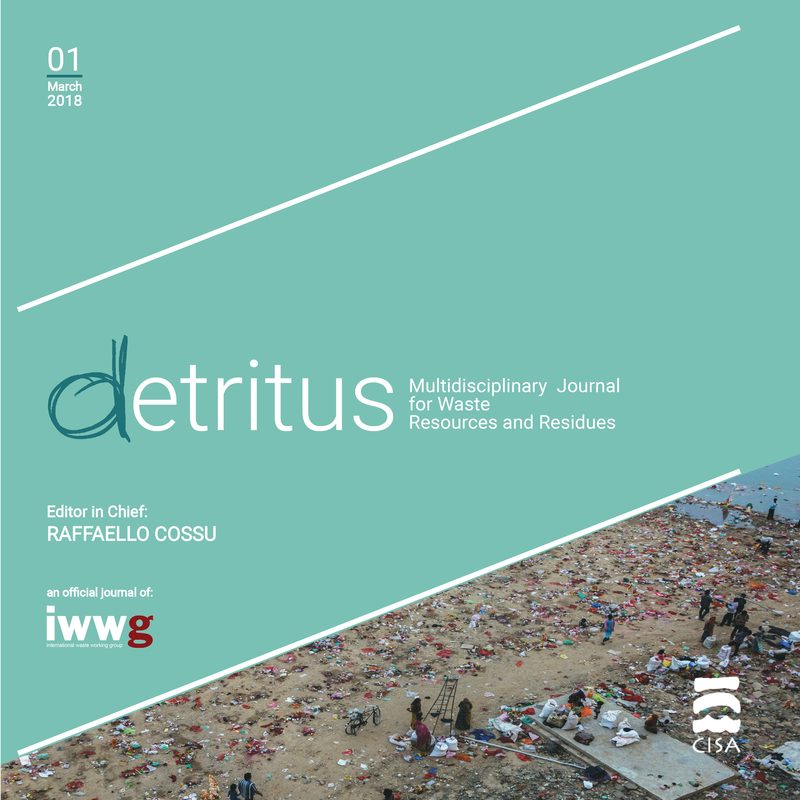 All accepted papers will be published in the new IWWG International Journal Detritus, following a peer review process.